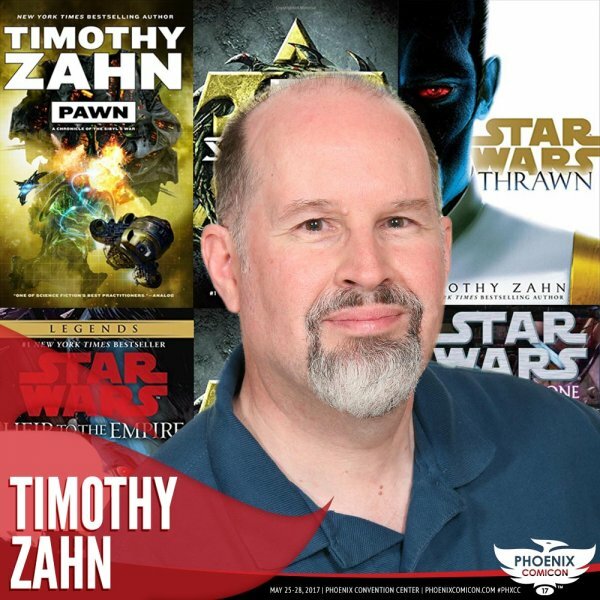 Timothy Zahn is the creator of Grand Admiral Thrawn, one of the best villains in the Star Wars universe and in fiction, as well the author of numerous other Star Wars novels. Hear him talk about his latest best-selling novel, "Thrawn," and what it was like to have Thrawn as a member of the Hasbro Black Series line of toys. Even Black Sun Syndicate members are welcome!